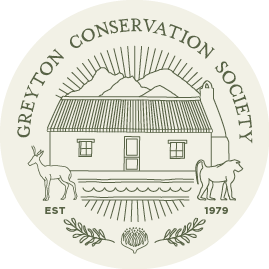 The Greyton Conservation Society works to protect and maintain the natural, heritage and built resources within and surrounding Greyton. From marking and maintaining hiking trails, to managing baboons, to caring for plant resources, our aim is to provide a rich asset for residents of this valley and for future generations. The Hack happens once a month, usually on the 2nd Wednesday of the month. The hack combines good measures of hard work and socialising and rewards all hackers with a tea table set up in the mountains serving hot tea and coffee and delicious sandwiches. Check the calendar or Facebook for The Hack dates. Baboons, an occasional feature of Greyton, are increasingly visiting the village foraging for fruit, vegetables, water and shade. Baboons are attracted to Greyton because it offers easy pickings and is accessible. We address the issue though improved waste management and stationing trained baboon monitors. Greyton is surrounded with many hiking trails of all lengths and heights accessible for all levels of fitness. One of the most popular is the hike from Greyton to McGregor along the Boesmanskloof trail but the short walk to the waterfall is just as spectacular! The mountain biking options in and around Greyton and Genadendal have increased dramatically in the last few years thanks to a small band of enthusiasts who have built, cleared and marked many kilometres of track. 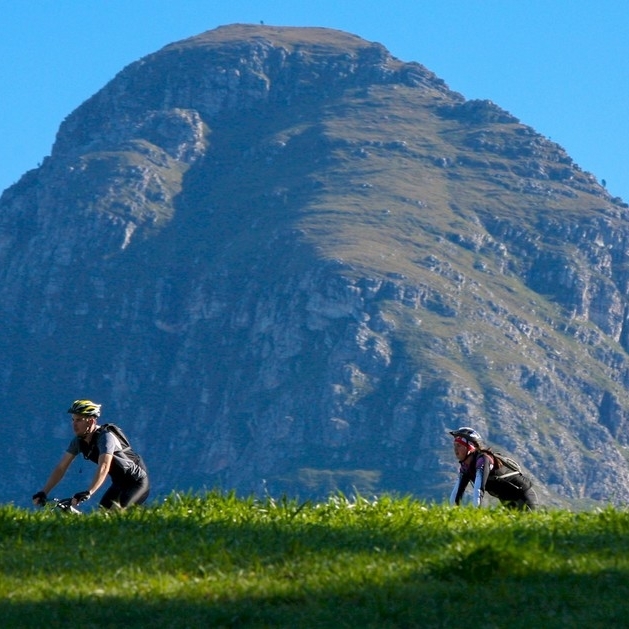 Greyton regularly hosts MTB events so look out of those! 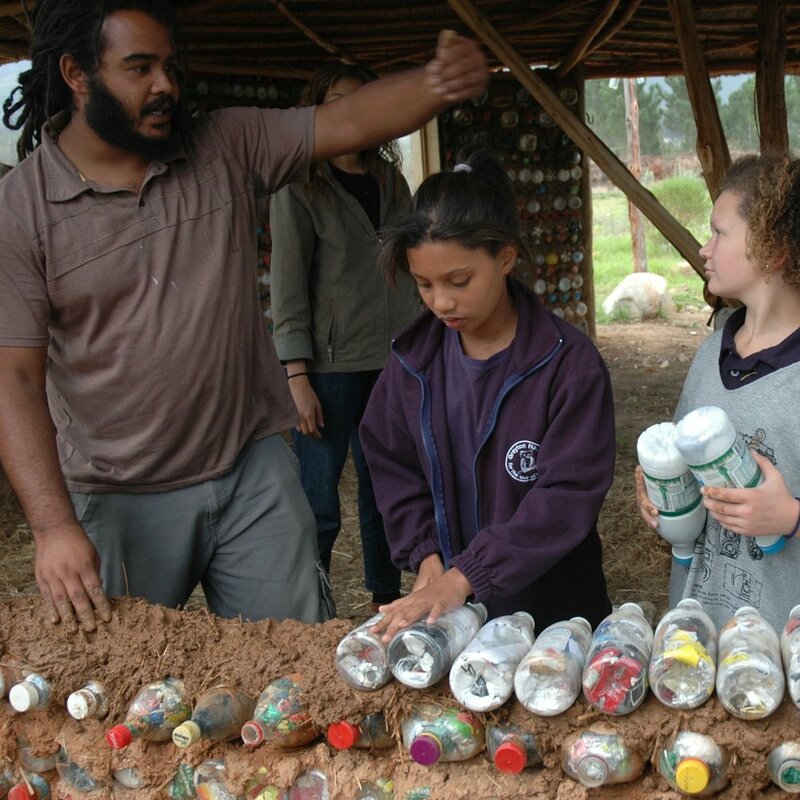 Greyton Transition Town is a community-based, non-profit organisation that seeks to inspire and empower the people of Greyton and neighbouring communities to work together to achieve sustainability and resilience in the face of rising energy and food costs, economic crisis and environmental degradation. Self made, self sold, locally sourced. This is the strong slogan that guides the Saturday Morning Market hosted by the Greyton Conservation Society. Every Saturday morning from 09:30 to 12:30 Greyton's Market Square is abuzz with activity, where people flock to buy home-made and home-crafted goods. The market is run by volunteers from the Greyton Conservation Society, each stallholder donating 10% of his or her takings to this worthy cause weekly. To see where and how this revenue is spent, peruse this website further! Handmade soaps and blended oils at the Earthcrop stall will leave you swathed in earthy fragrances and a naturally clean sensation. No additives here! Permaculture plants reared with love and care will prosper in every garden regardless of how green your fingers are. The Kingwill's Concordia Dairy Farm sells preservative-free cheeses in a wide range of flavours. 'Teddy's Cheese' is a favourite that rivals any speciality Parmesan imported from Italy. Greyton is nestled between the Gobos river, the mountain of the Riviersonderend Nature Reserve and farms of the Overberg region. This makes it a wonderful place to get away into nature and experience it through walking, hiking, cycling, swimming or simply sitting. The Greyton Conservation Society works hard along side its partners to protect this and make it the best it can be for us all to enjoy. Did you photograph a beautiful vista or one of the indigenous flowers? Then use the hashtag #greytonconservationsociety and we will be able to find your picture. We respect your privacy and will not hand your information out to third parties. We will also not bombard you with too many emails or spam. You can unsubscribe from this newsletter at any time.